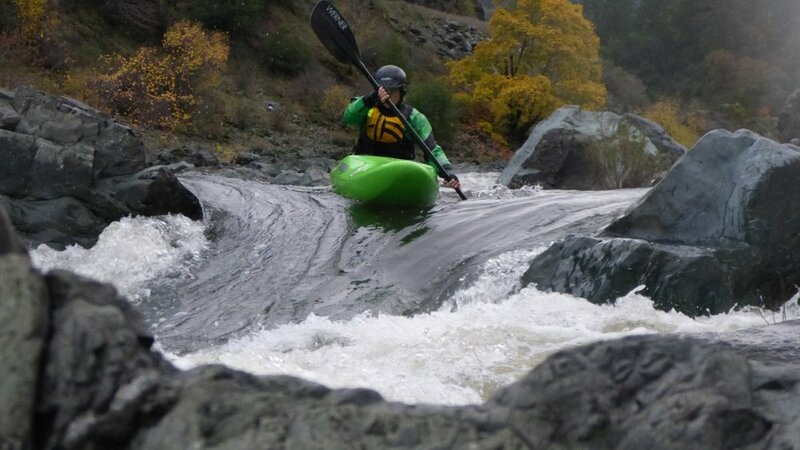 Join Liquid Fusion Kayaking on one of our favorite Whitewater River Runs. 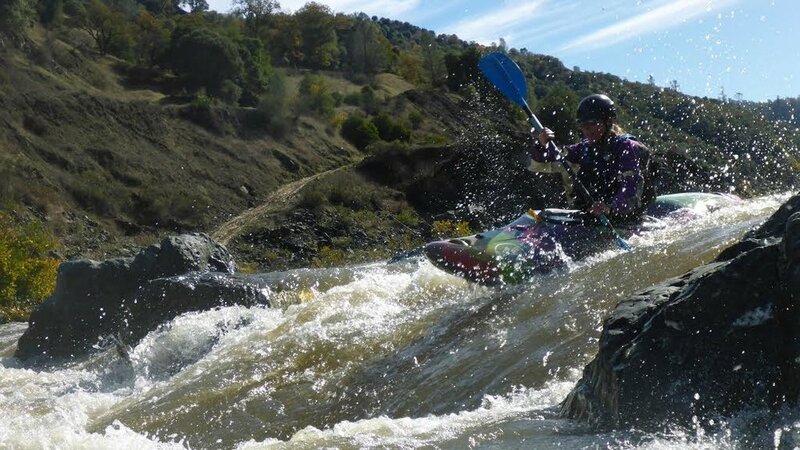 We will share the funnest lines, boof rocks, surf waves, and the nature history of the area as we journey down a Class III stretch of whitewater. Prerequisites for this trip include class III whitewater skills. This guided trip is $100/person (minimum 3 and maximum 8 participants). Kayak and equipment rentals are available.